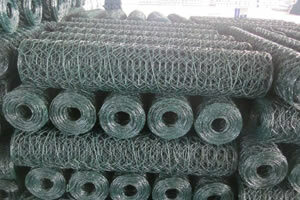 Chicken wire has two methods of weaving, one is in normal twist, and another is reverse twist. 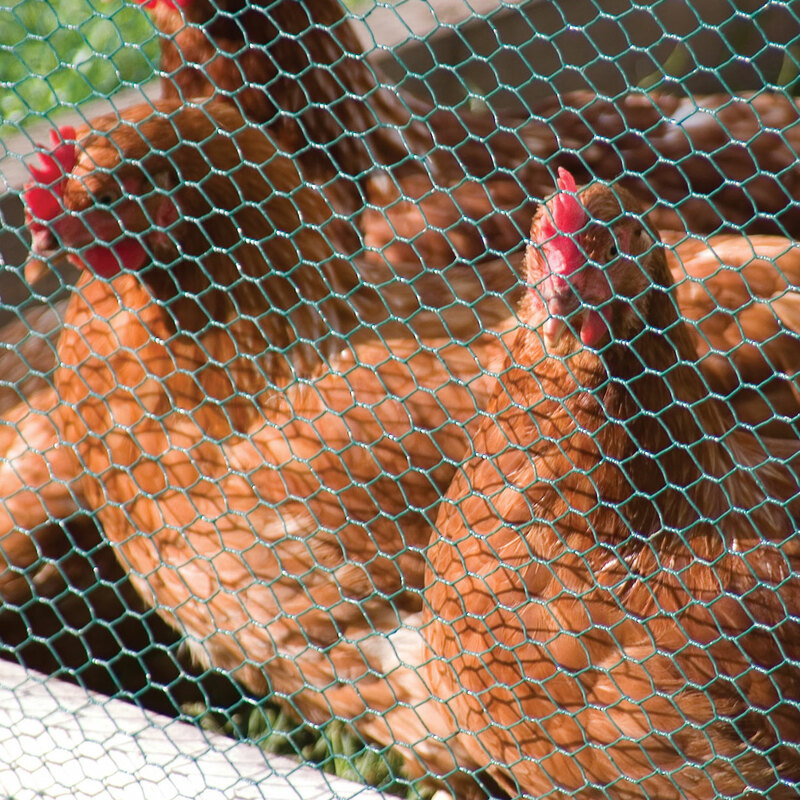 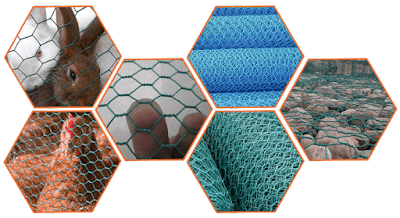 Chicken wire, or poultry netting, is a mesh of wire commonly used to fence poultry livestock, such as chickens, in a run or coop. 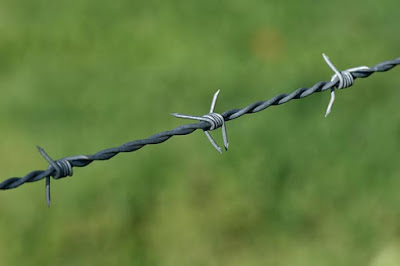 Chicken wire is occasionally used to build spacious yet inexpensive cages for small animals (or to protect plants and property from animals) though the thinness and zinc content of galvanized wire may be inappropriate for animals prone to gnawing and will not keep out predators. 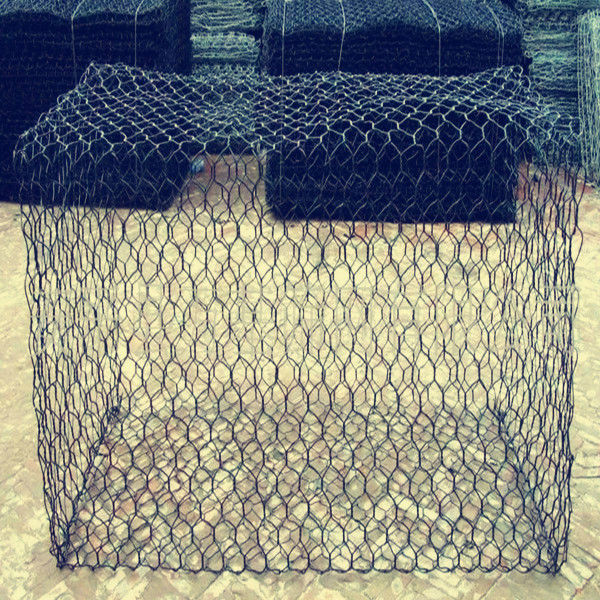 In construction, chicken wire is used as a matrix to hold cement or plaster, in a process known as stuccoing. Concrete reinforced with chicken wire yields fibrocement, a versatile construction material. 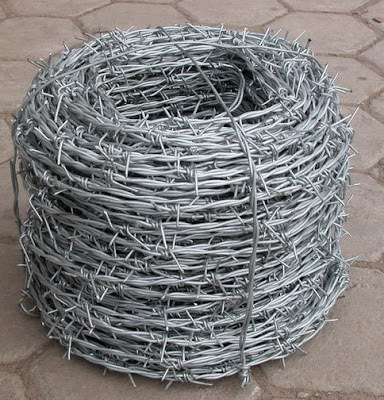 It can also be used to make the armature for a papier-mache sculpture, when relatively high strength is needed. The history of gabion and matrress has been more a hundred years. 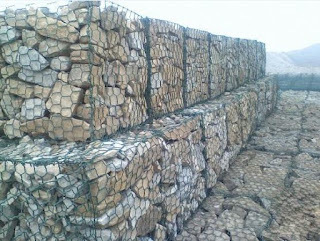 Gabions are rectangular woven wire mesh baskets of varying size. 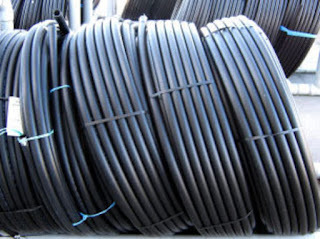 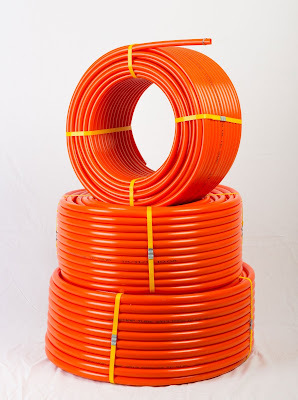 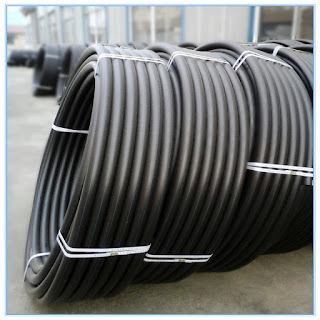 Typically the lengths are 2m or 4m and of height either 0.5m or 1m. The traditional use of gabion baskets was that when rock filled they could be designed to act as a monolith mass for retaining wall construction that was quite flexible in nature, was free draining and was quite suited to remote construction areas. 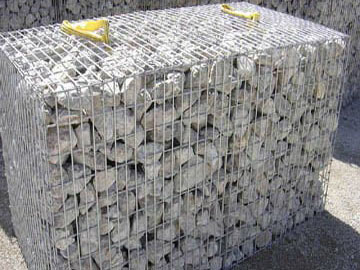 Gabions may be supplied as either a heavily zinc coated, Galfan unit or may be supplied with an additional layer of PVC coating over the zinc coated, Galfan wire to afford additional protection in locations where corrosion is likely to be a problem. 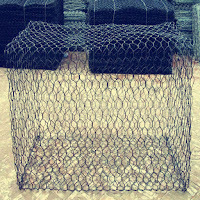 Mesh size: 60mmx80mm, 80mmx100mm, 100mmx120mm.